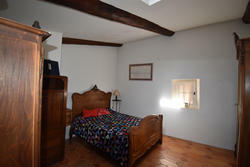 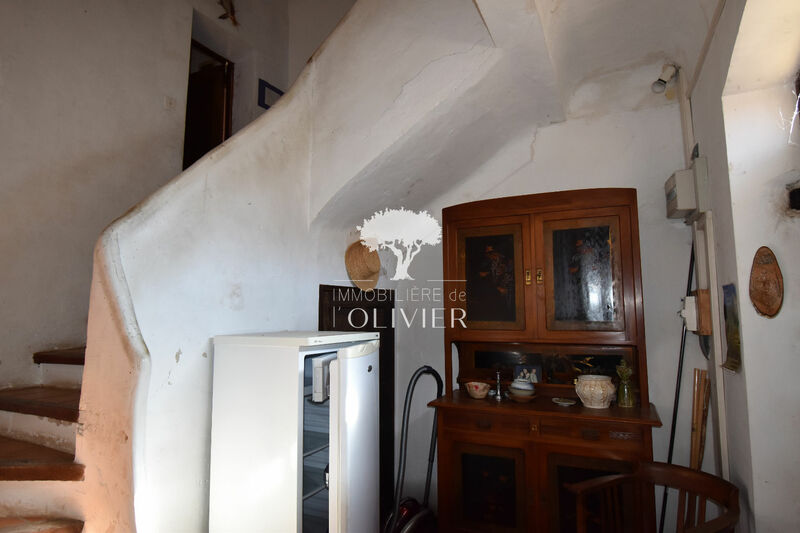 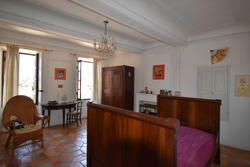 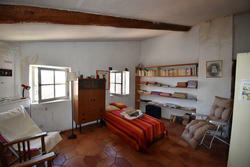 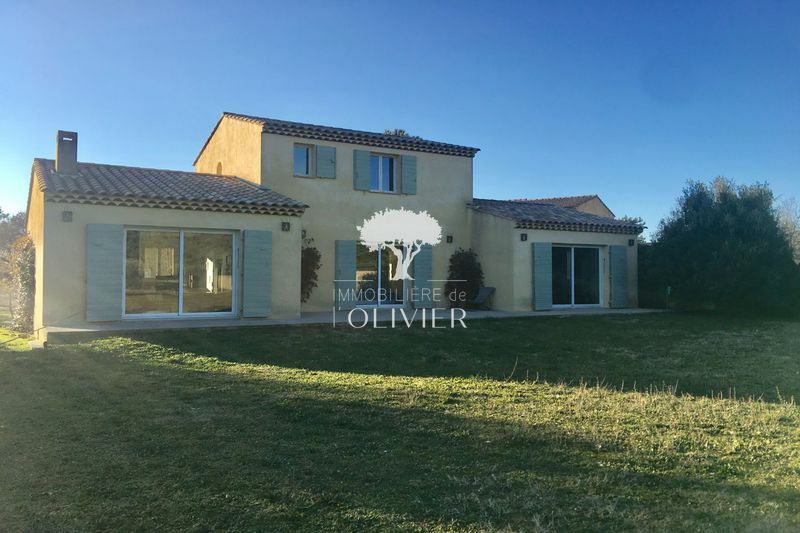 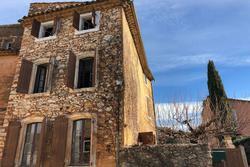 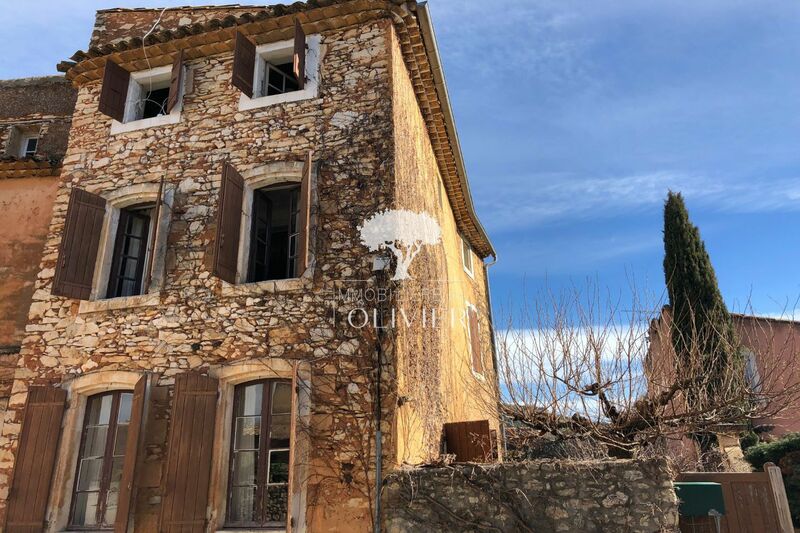 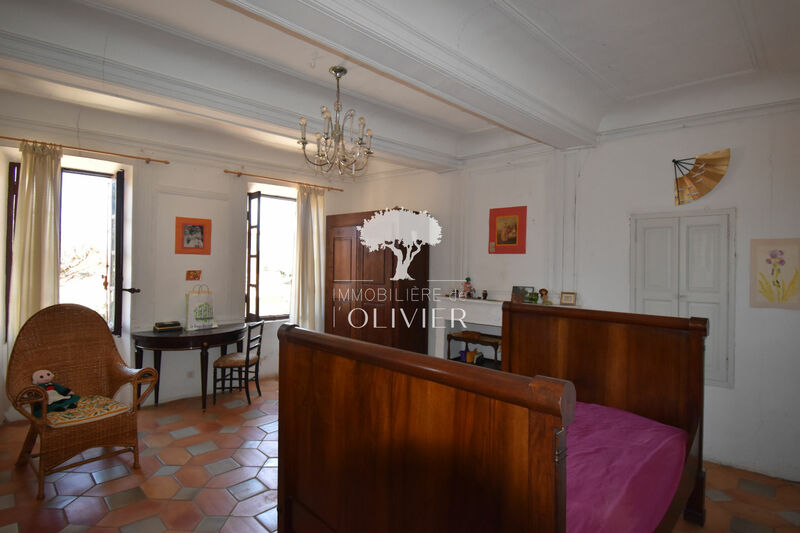 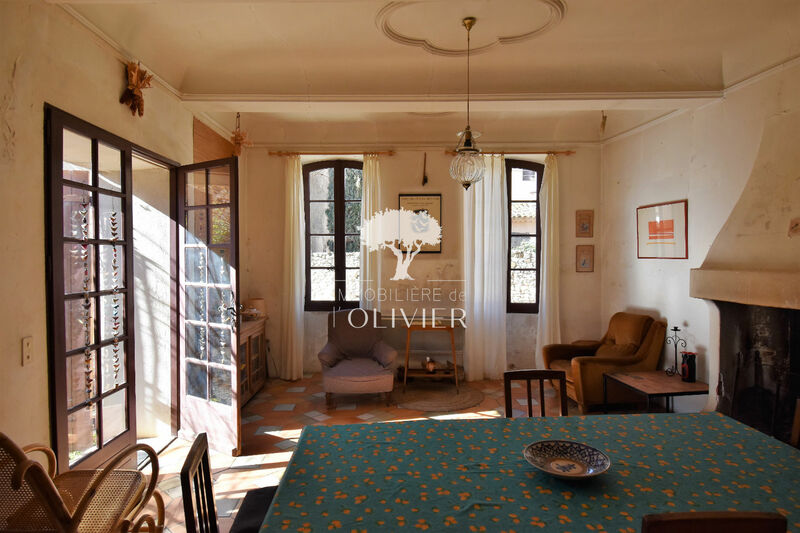 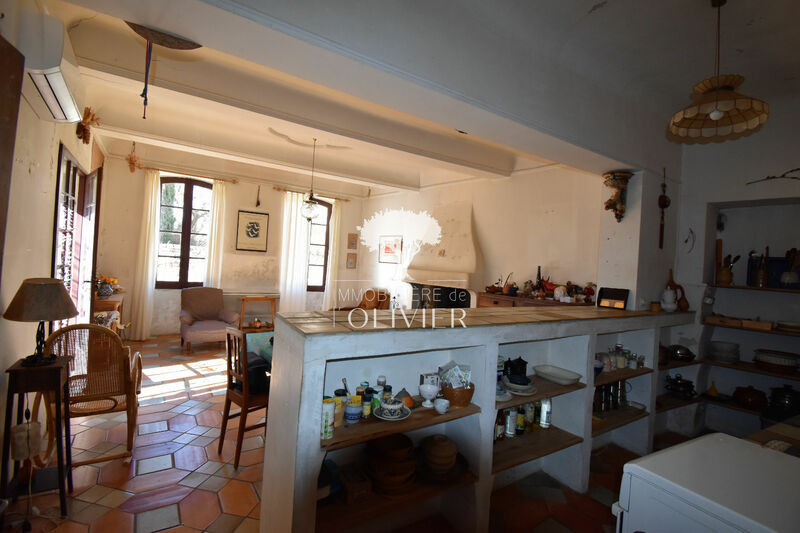 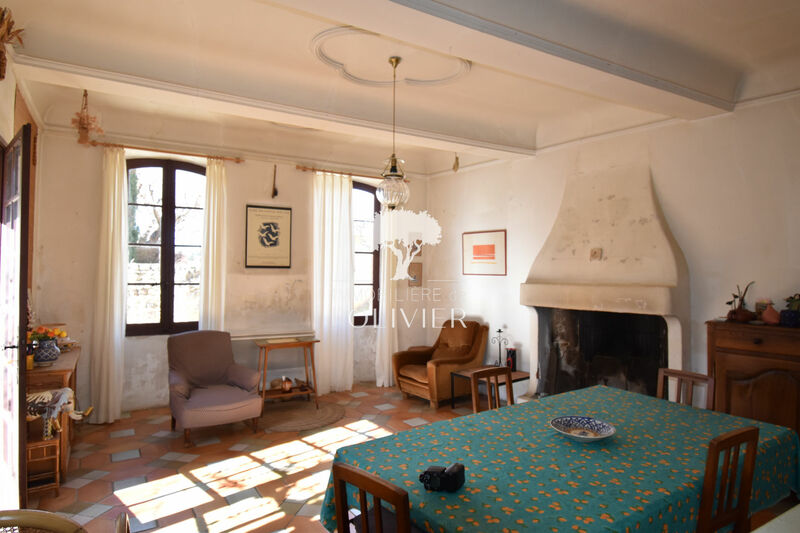 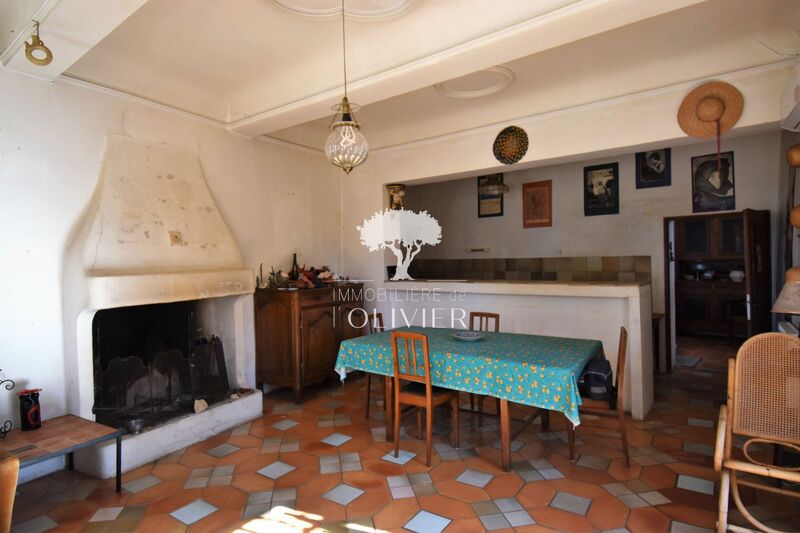 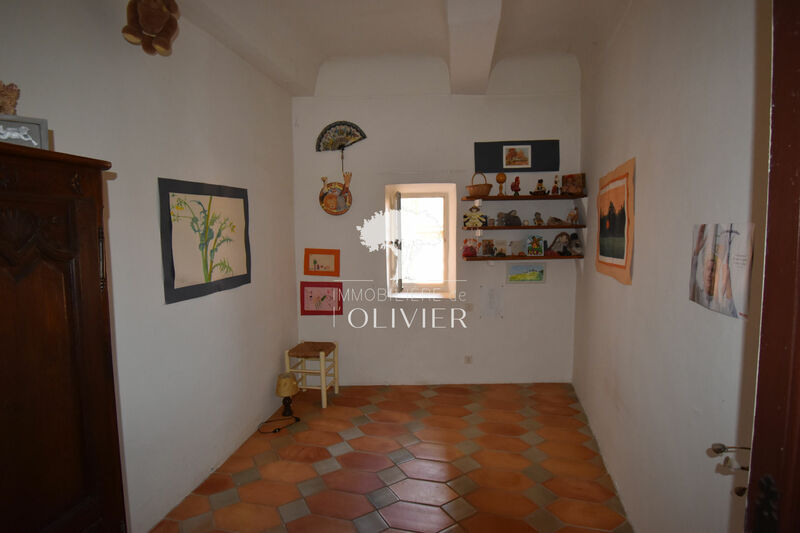 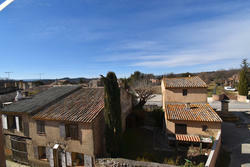 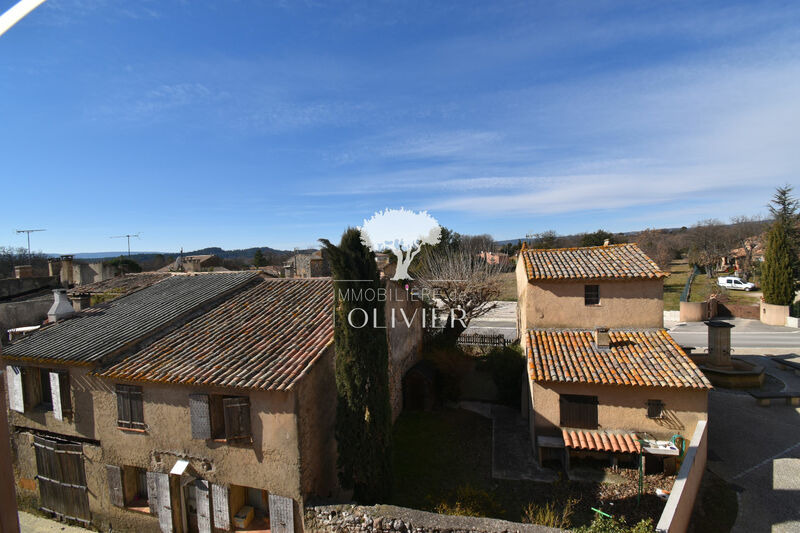 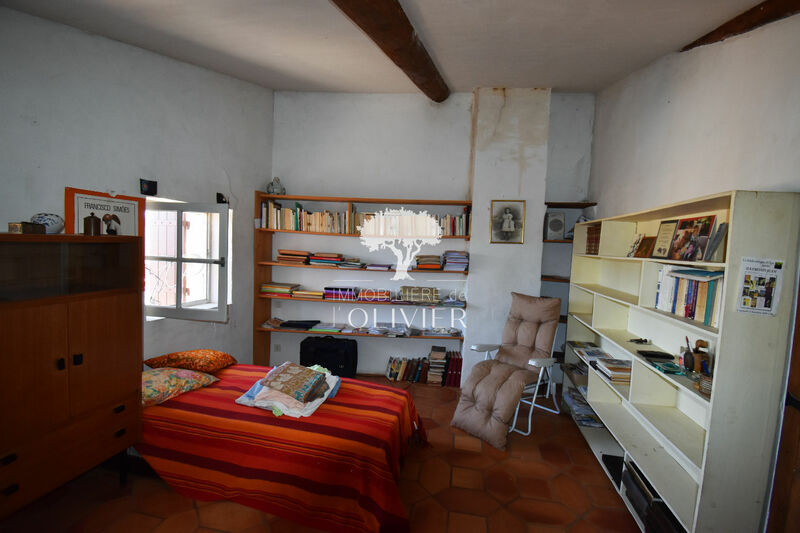 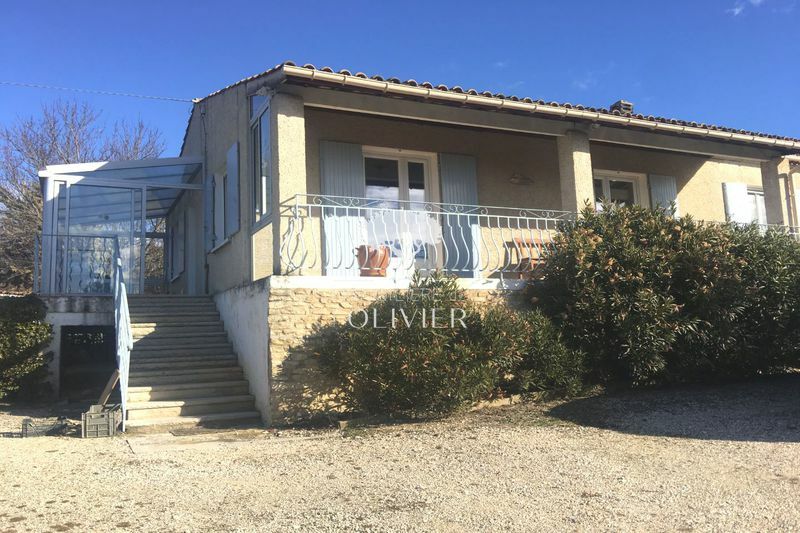 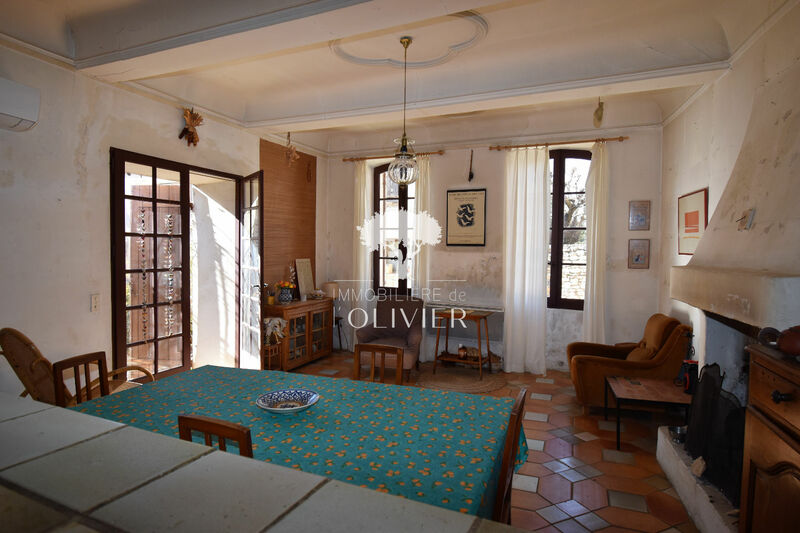 Located in a pretty little hamlet in the heart of the Luberon, pretty stone character house of 140m ² with annexed an old restored barn of 40m ², all on a pretty enclosed garden with trees of 600m ². 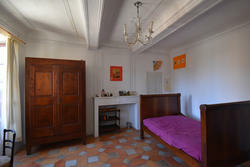 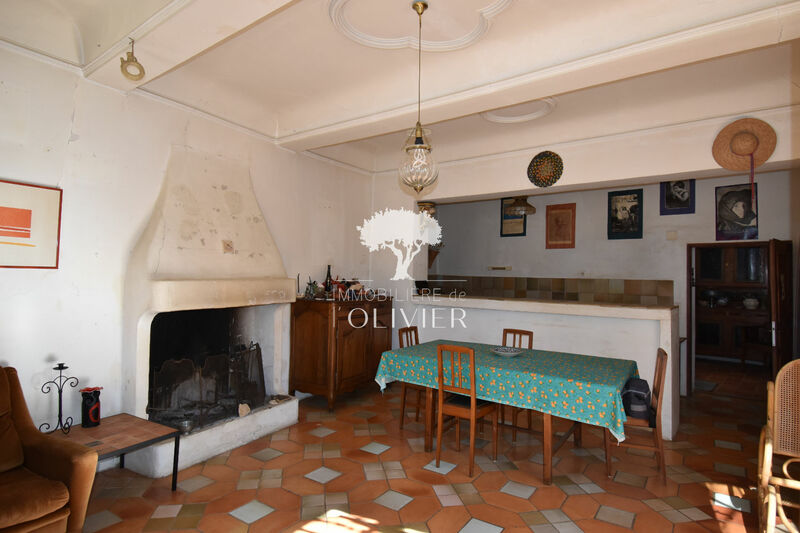 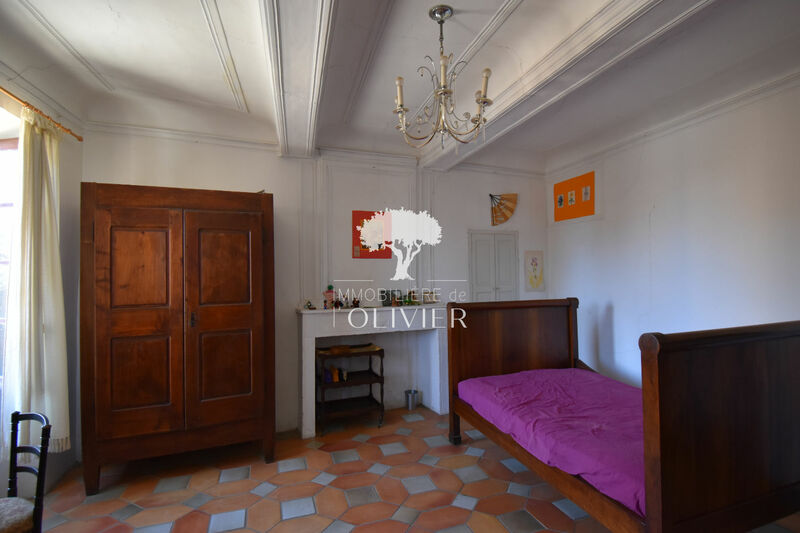 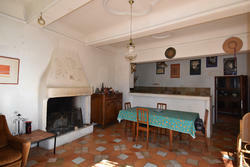 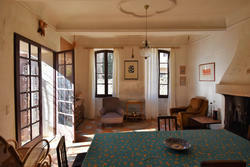 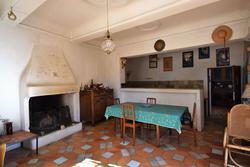 The house offers on the ground floor a large bright living room and an open kitchen. The floor consists of 4 bedrooms, 2 bathrooms and 2 toilets.